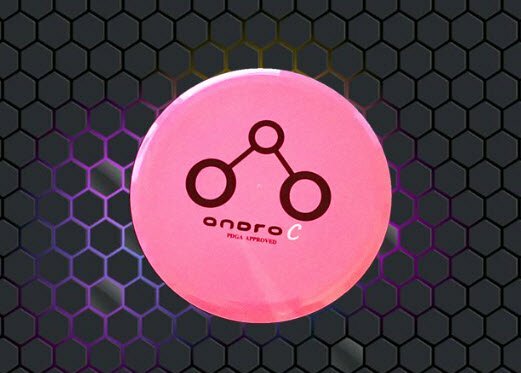 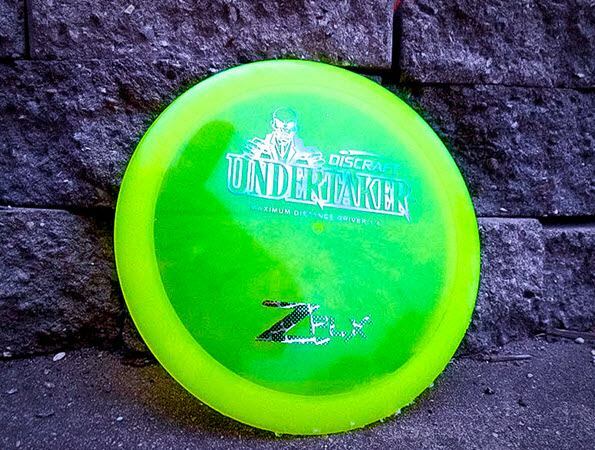 Beginning in 2018, online disc golf superstore Infinite Discs has their own line of discs. 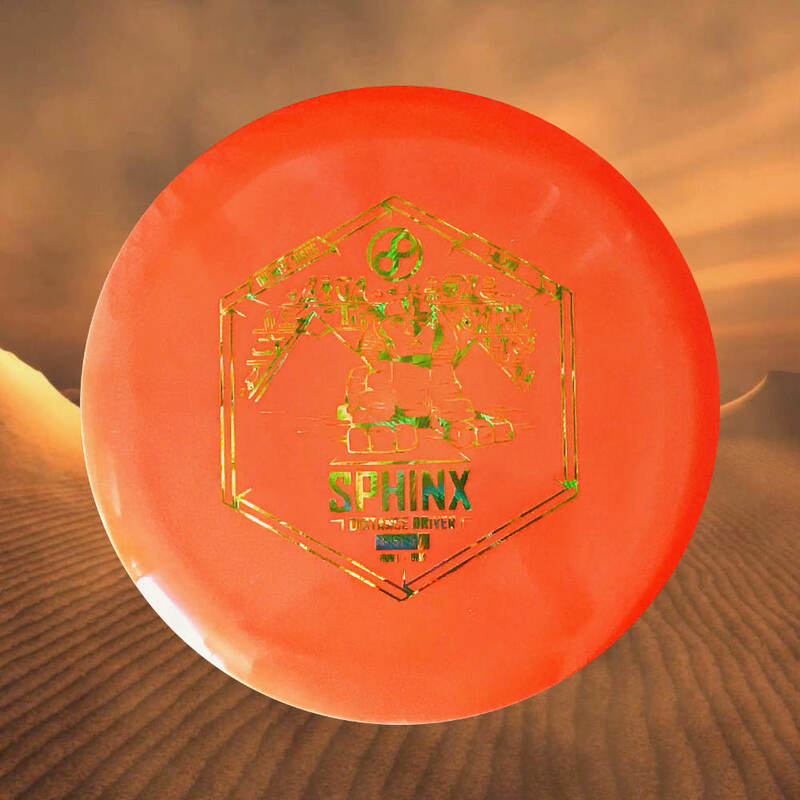 All of these discs are manufactured by Innova Champion Discs. 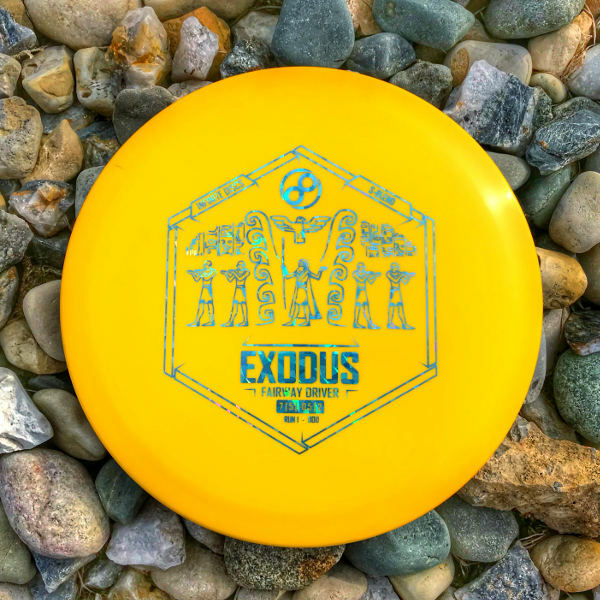 The first disc released by the company is the Exodus, a stable fairway driver, in the S-Blend plastic.